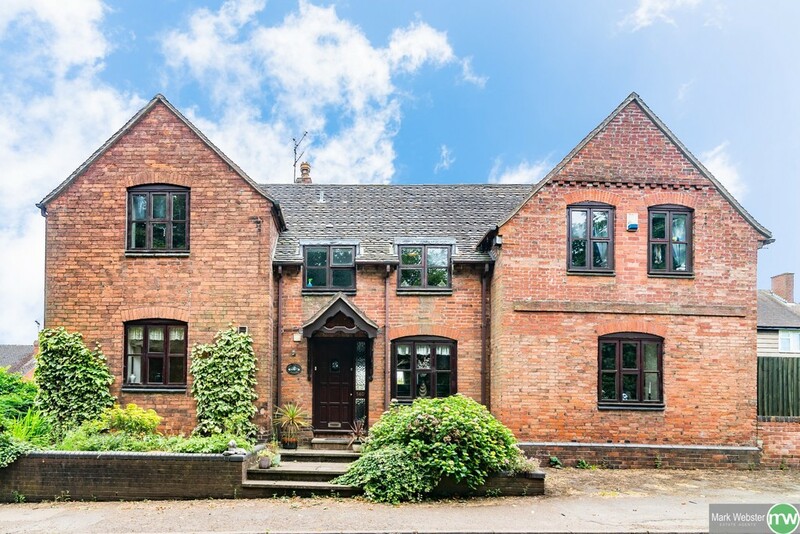 Main Road, Wigginton - Mark Webster & Co.
Mark Webster estate agents are delighted to be able offer this substantially improved detached family residence having a wealth of character and charm throughout with exposed beams and inglenook fireplaces. 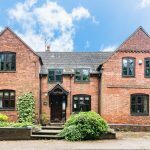 The property is located within the small and sought after Village of Wigginton within close distance away from both Tamworth Town centre and the Cathedral City of Lichfield. Having a wall mounted lantern light and a glazed wooden entrance door. Low level WC, wall mounted wash basin, radiator, solid oak flooring, automatic extractor. Having double and single fitted base units with work surfaces over, matching eye level wall cupboards, double panelled radiator, solid oak double glazed window to the rear garden, fire door leading through to the garage. Two radiators, solid oak double glazed windows to the side and rear aspects each with fitted louvre style folding blinds. Radiator, loft access, solid oak double glazed windows to the front and side aspects each with fitted louvre style folding blinds. Having a built-in double wardrobe with mirror fronted doors and overhead storage cupboards, exposed ceiling beams, radiator, two solid oak double glazed windows to the front aspect. Having a double built-in storage cupboard/wardrobe with hanging rail, radiator, solid oak double glazed window to the rear aspect. Ceramic wall tiling complementing the white suite comprising panelled bath with shower fitment over and folding shower screen, pedestal wash basin, low level WC, tiled vanity shelving, chrome towel radiator, shaver light/point, ceramic tiled flooring, solid oak obscure double glazed window to the front aspect. Having a remote controlled up and over garage door, fluorescent lighting, power points, fire door providing internal access to the games room/office, door leading out to the rear garden. With access either side of the property, feature paved side area with fire pit, the patio further extends to a superb entertaining area to rear with pond, pergola, shaped pathway takes you to the rear of the garden and side gate to parking area. TENURE: We have been informed that the property is FREEHOLD, however we would advise any potential purchaser to verify this through their own Solicitor.